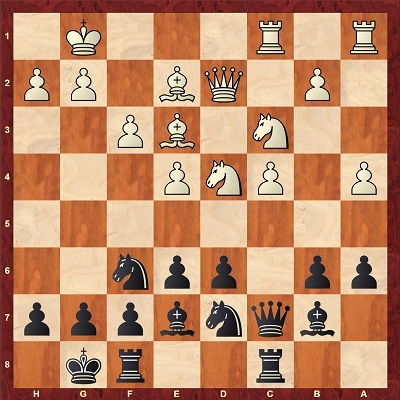 The Paulsen Sicilian, also known as Kan variation is one of the most practical options for Black against 1.e4. A perfect mix between the Scheveningen – Taimanov – Hedgehog schemes that allows you to play a fighting game without many forced lines. Many strong grandmasters have employed it regularly and achieved great success with it, Lajos Portisch, Ilya Smirin, Vadim Milov just to name a few. Not just that, champions like Carlsen and Kramnik have played it successfully as well. 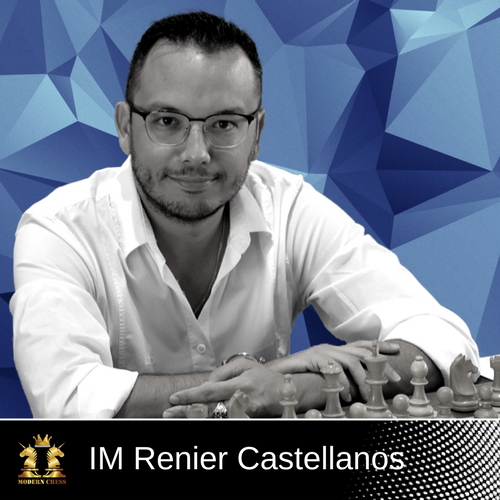 The main incentive to play the Sicilian Kan is to take your opponents into a battle where talent and creativity overweight memory. 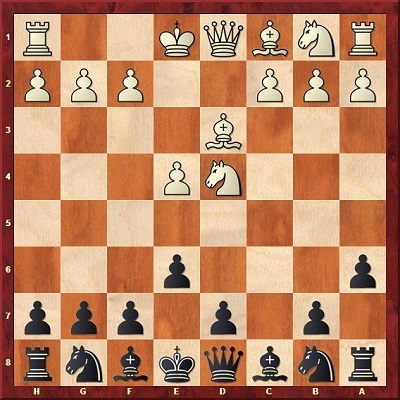 I have played the Paulsen Variation for a long time against all kind of opposition, from Grandmasters to club players and I must say overall this variation has served me well. I present this database/repertoire in which you can learn old and new ideas but most importantly add a new weapon to your arsenal against 1.e4. 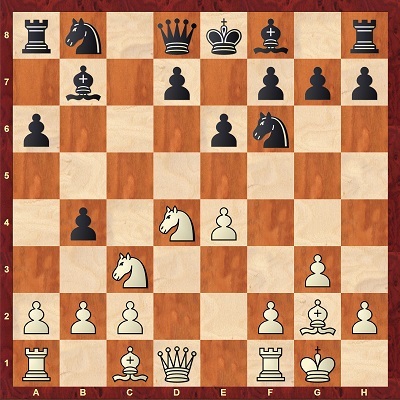 After this move White has three main possibilities. He can play 5.c4, 5.Bd3, and 5.Nc3. 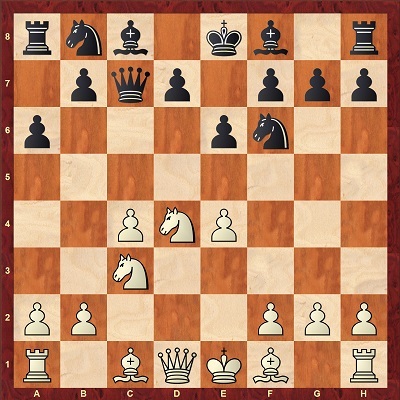 The latter move offers White a wider range of options later on. Chapters 1 to 8 of the database are dedicated to the move 5.c4. I have advocated the hedgehog system against this move. I know theoretically, it is considered slightly inferior. 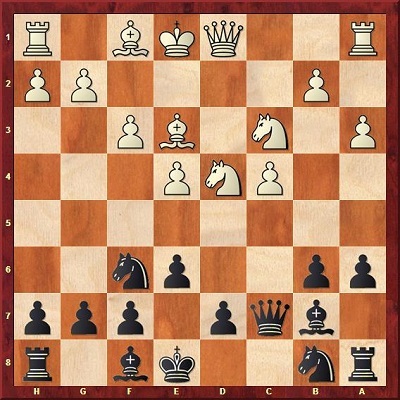 Nevertheless, Black has enough chances for counterplay and I believe such positions always favor the player who understands them better. This position is an important crossroads for White. At this point, I deal with two main options - the fashionable 7.Be2!? and the classical 7.a3. Let's first take a look at 7.Be2!?. In Chapter 1, I demonstrate why I think that after 8.0-0 0-0 is best, although 8...Bxc3!? 9.bxc3 d6 has also been tried a few times and it seems to be a valid alternative. Here we focus on the moves 9.Bg5 and 9.f3 which could also transpose to the 8.f3 line (Chapter 3). 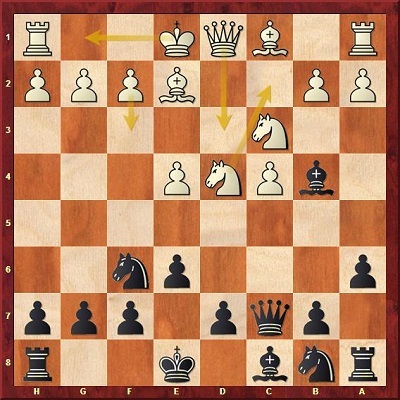 The other main move 9.Qd3 is covered in Chapter 2. As mentioned, we discuss 8.f3 in Chapter 3. My recommendation is to aim for the typical hedgehog set-up after 8...0-0 9.0-0 b6. Fischer tried 8.Nc2!? against Portisch in 1962 and it is starting to become popular again as of late. 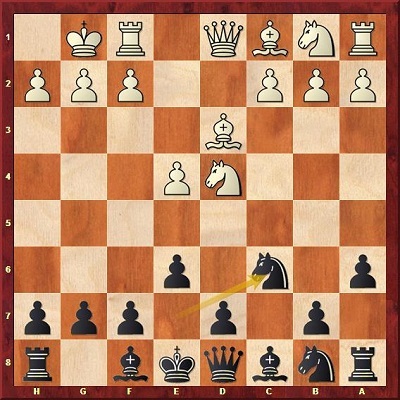 In Chapter 4, we discuss why we should be satisfied with having forced White to retreat his knight to c2 by simply dropping our bishop back with 8...Be7!? instead of the alternative 8...Bxc3. Frankly, the move 8.Qd3 does not have much independent value as it is likely to transpose to lines covered in the other chapters. 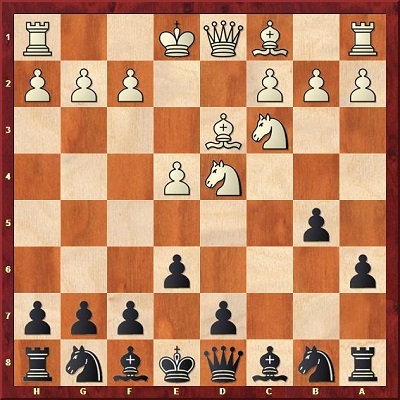 However, the game 0-1 Szuk,B (2416)-Korneev,O (2623) Hungary 2008 is worth your attention and I analyze it in Chapter 5. 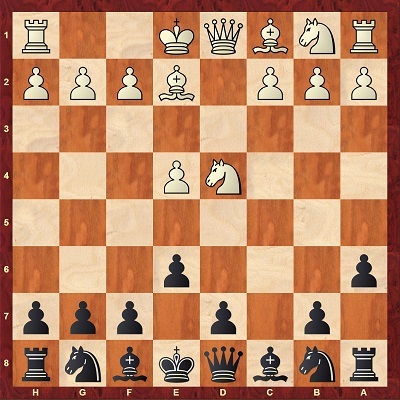 In Chapters 6-8 you will find the main ideas for Black against White’s most popular plans. The key difference is the position of White’s rooks. In Chapter 6, we will discuss the plans that include White’s move Rac1. After 9.f3 d6 10.Be2 Be7 11.0-0 0-0 “is preferable in my opinion. 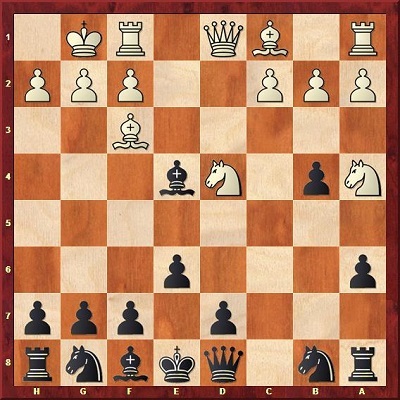 In chapter 7 I will show you two games by GM Walter Arencibia Rodriguez with the key move 15.Rfd1 which can arise from a variety of different move orders. 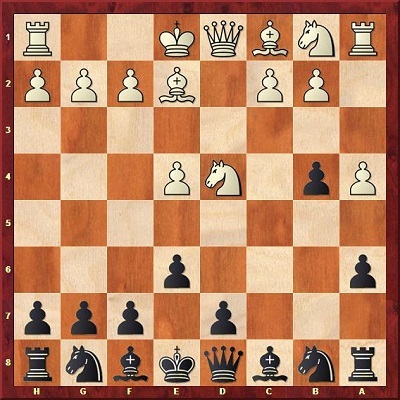 This games illustrates the typical ideas you should know in positions where White choses the squares d1 and c1 for his rooks. 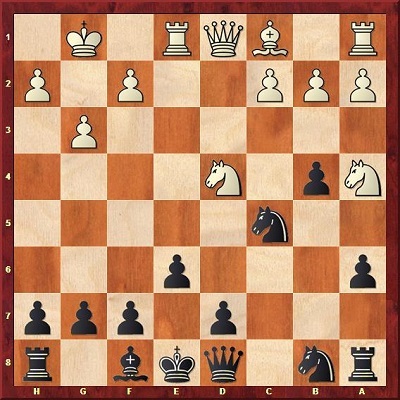 Another alternative for White to place his rooks is to develop the f1-rook to c1. After 1.e4 c5 2.Nf3 e6 3.d4 cxd4 4.Nxd4 a6 5.c4 Nf6 6.Nc3 Qc7 7.a3 b6 8.Be3 Bb7 9.f3 d6 10.Qd2 Be7 11.Be2 0-0 12.0-0 Nbd7 13.Rfc1 Rac8 14.a4! ?, we reach a very important position which is typical for the Hedgehog. 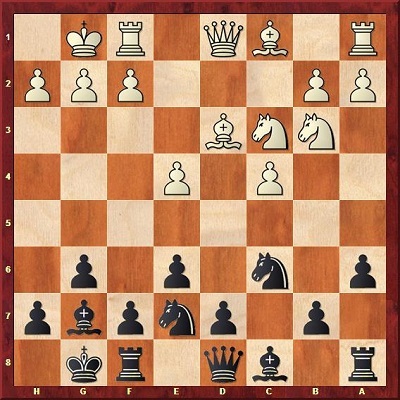 Against this move I have chosen the line 5…Ne7!?. The game is quite interesting here. 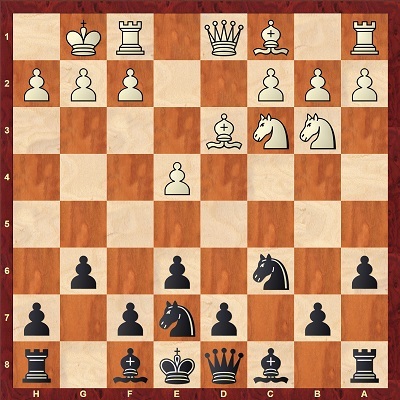 Black’s ideas are to play f7-f5, d7-d5 or b7-b5 sometimes a combination of two of them it shows in the analysis of the game Jakovenko,D-Artemiev,V which you will find deeply analyzed in Chapter 9. In chapter 10, I cover the move 8.Nc3 when White does not enter the Maroczy-bind structures with pawns on e4 and c4. 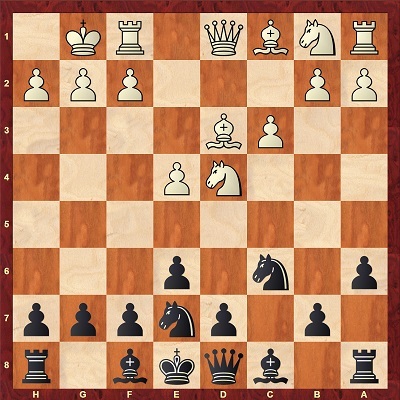 The move 7.Be3 does not create many problems for Black. However, 7.c3!? is underrated and it can create serious problems. 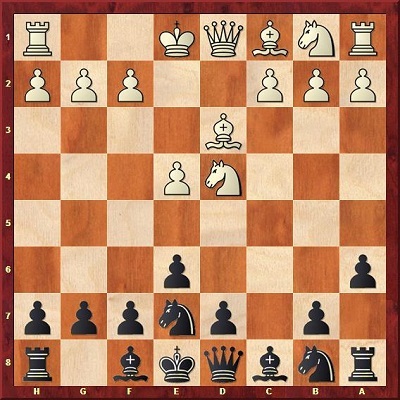 I analyze the moves 7...g6, 7...Ne5, 7...Ng6, and finally, 7...d5 in Chapter 11. I also analyze in Chapter 12 the move 6…Nec6 which could transpose to 6…Nbc6 but not necessarily. An interesting move order to mix things up. Black threatens 7…Nxd4 followed by 8…Nc6 In case White retreats the knight then d6 and Nd7 will lead to a normal Sicilian position. Gata Kamsky style. This move leads to interesting play and it’s very much in the spirit of the Paulsen. The positions are always murky with chances for counterplay. After 5…b5, White can play 6.g3, 6.Be2 and 6.Bd3. I analyzed each one of these in depth on separated chapters. And now I have analyzed three ways to continue depending on the situation of the game and the type of opponent you are playing. 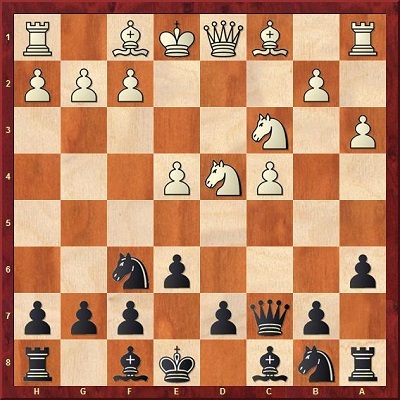 Two side lines for Black that can be interesting especially in rapid games which are 7…h5!? and 7…Ne7!?. Theoretically, this is a dangerous line for Black but it seems to me that he is doing fine if he remembers the right moves. The line continues with 9.Na4 Bxe4 10.Bxe4 Nxe4 11.Re1 and now 11…Nc5! Is my recommendation. 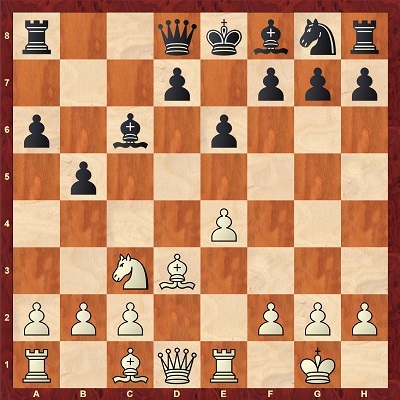 This is the most precise move since 11...d5 gives White a strong initiative after 12.c4!. 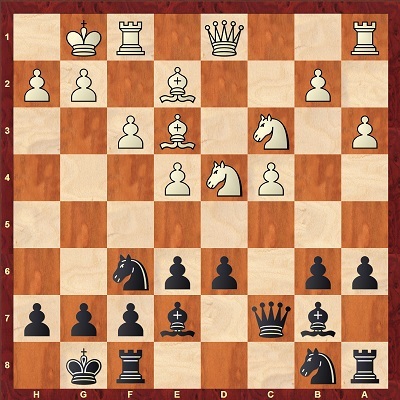 Black then continues with 9…Nf6 with complications that are deeply analyzed in the chapter. 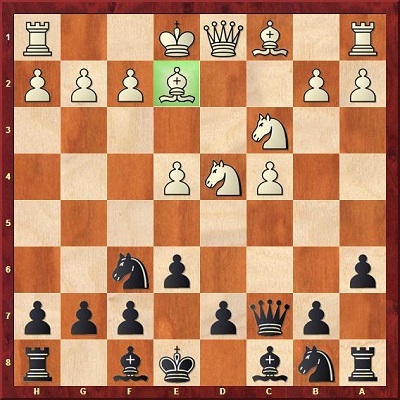 And here I have considered 9…Bc5 (the main move) and 9….Qb8 which are both acceptable for Black. 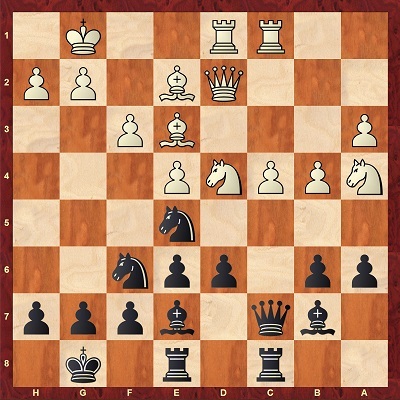 9...Bc5 is the more solid option as Black intends to finish his development by means of Ne7. Throughout the whole repertoire, you will find options for Black (whenever is possible) inside the repertoire to give you more than just one line to play. 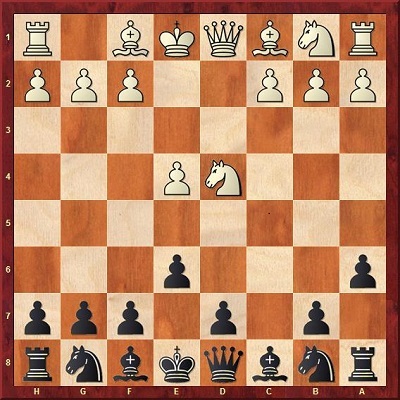 In general, this repertoire is for those players who want to have a fighting weapon against 1.e4 but I would also recommend it for those who want to start up in the Sicilian. I have nothing left to write but to wish you good luck with the Sicilian Kan!